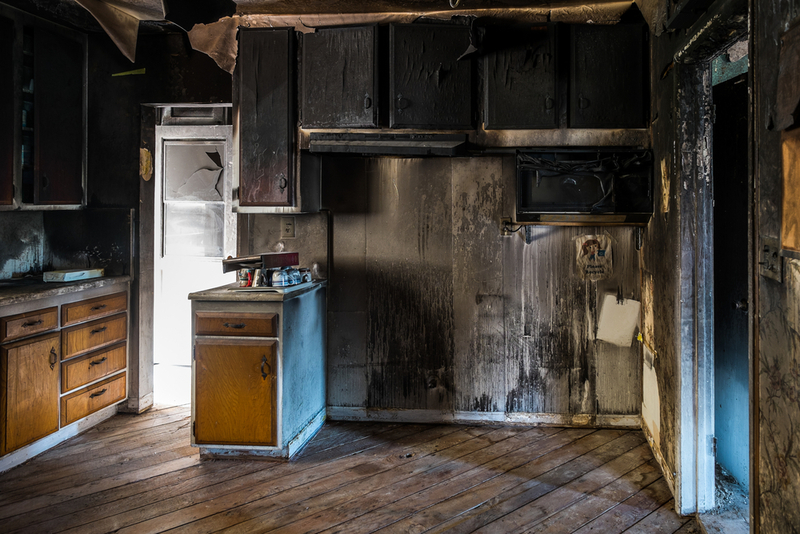 Experiencing the partial or total loss of your home in the event of a fire, flood, or other disaster can be an incredibly devastating and overwhelming experience for homeowners. Every year, countless families are affected by significant damage to their house, and require restoration services to ensure the structure remains safe to live in. At Abbey Platinum Master Built, we strive to provide the highest quality in disaster restoration, and are proud to be a preferred builder of insurance services in the Central Alberta Region. We understand just how important keeping your home safe is, and to help you avoid the need for this kind of service, we have compiled a short list of quick tips to circumvent risks that may put your home in danger. Read on to learn how you can keep your home safe! Making sure your home maintains an ambient temperature to avoid pipes freezing/bursting. Ensuring any decorations are properly plugged in and laid out to avoid overheating, and more. The best rule of thumb to avoid major house mishaps comes down to two elements: prevention and awareness. Regularly inspecting your home and taking a few extra minutes to keep an eye on items that could cause a problem may be the difference between maintaining status quo and an unfortunate tragedy. Regardless of the age of your home, whether or not you have children, or any of the many other variables that can pose a risk, staying vigilant can help prevent accidents before they have a chance to start! Learn more about Abbey’s Disaster Restoration services by contacting our team today!